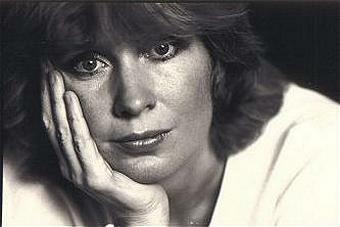 Christiane Leenaerts, born in Antwerp, started singing in 1965 with the orchestra 'The Adams' much to her parents demise. Her friend and later husband Marc Hoyois was hitting the drums in the orchestra. A first record ‘Kussen onder de regenboog’ went by unnoticed. A cooperation with manager Milo de Coster (also manager of Liliane Saint-Pierre) also didn't work out well. She then met manager Robert Bylois, who advised her to change her name. She hustled her first name into Ann Christy. She took on a French repertoire and went on tour with Adamo trough Belgium and France. A first small hit was ‘Le garçon qui j’aimais’ with which she won the Wallonian contest ‘Camera d’argent’. To tone her stage-act she started to work with fashion designer Ann Salens who created her hippy typed wardrobe. 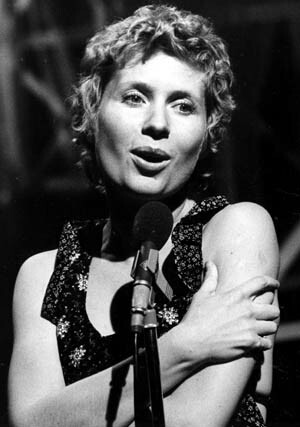 The Flemish audience discovered her in 1968 when she participated in the 'Knokke Cup', the international song contest at the Belgian Coast town. It was the first time the Belgian squad (with also Jacques Raymond, Lily Castel and Nicole Josy) won that trophy. 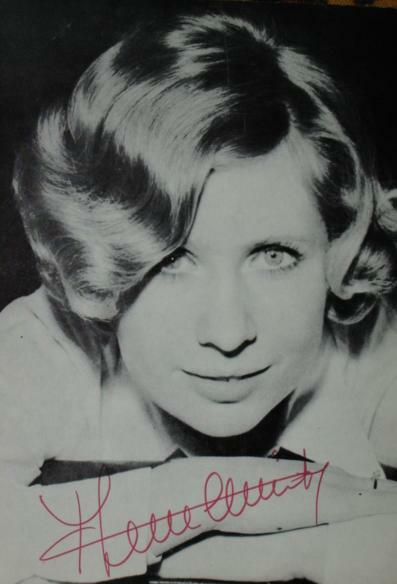 She tried to enter the Eurovision Songcontest for Belgium in 1970 (for RTBF) and 1971 (for BRT) with the song ‘Dag vreemde man’ (Hello strange man), but she was not chosen. 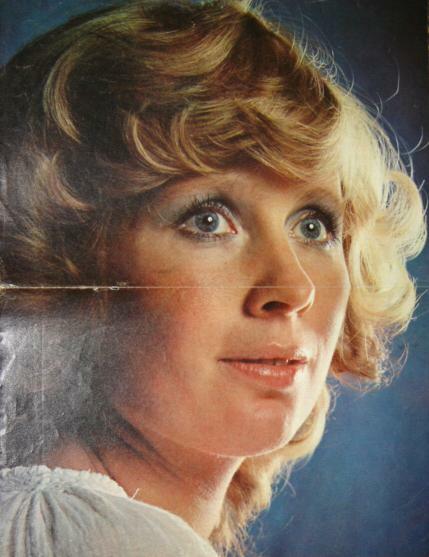 However, in 1975 she finally succeeded and represented Belgium with the slow song ‘Gelukkig zijn’ (released in English as ‘Could this be happiness’ in French as ‘L'histoire du bonheur’). Although this song was initially intended for a commercial about jeans, she finished fourteenth. After the Eurovision disappointment she went on to perform in the theatre in ‘Midsummernightsdream’. The show delivered two memorable songs on her repertoire ‘Mijn lijf doet zeer’ ('My body aches') and ‘Liefde, is dit het dan?’('is this love?'). The songs seem to be forbidding her divorce and looming illness. In 1978, Bob Dylan wrote two songs for her:’Walk out in the rain’ and ‘If I don't be there by morning’. 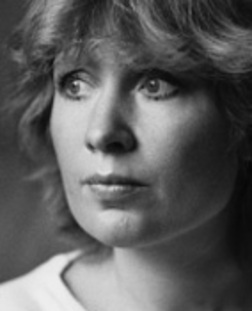 In 1980, she scored a hit with ‘De roos’ (a translation by Johan Verminnen of the famous Bette Midler song 'The rose'), and in 1982 she went on tour with Erik Van Neygen. 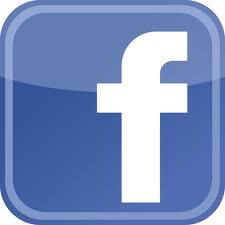 A few months later she got seriously sick and was diagnosed with cervical cancer. Financially bankrupt she wasn’t able to pay for her treatment so her Belgian collagues came to rescue and organised the benefit show ‘Een lied voor Ann’. 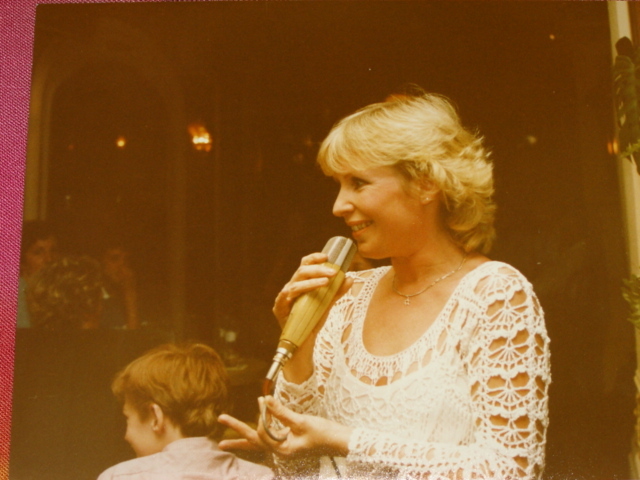 The 200.000 Belgian francs came to late however, Ann died in hospital in 1984 at the age of 38. 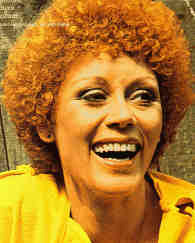 Her death continues to be remembered each year with television shows or new compilation albums. 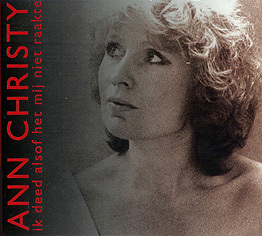 In 2000, Edwin Ysebaert & co released a new cd of Ann Christy, with nothing but unreleased material of the Flemish singer. 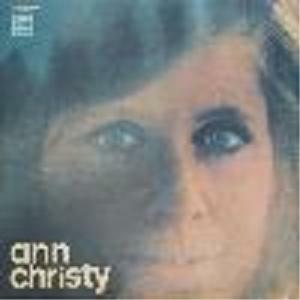 The cd will contains tracks which where found by the husband of Ann Christy. 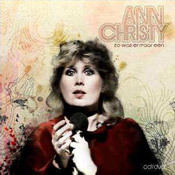 Before the release of the album, there were two new singles from the cd called ‘De nieuwe roos, een hommage aan Ann Christy’, and ‘Iemand’ - a translated cover of ‘People’. 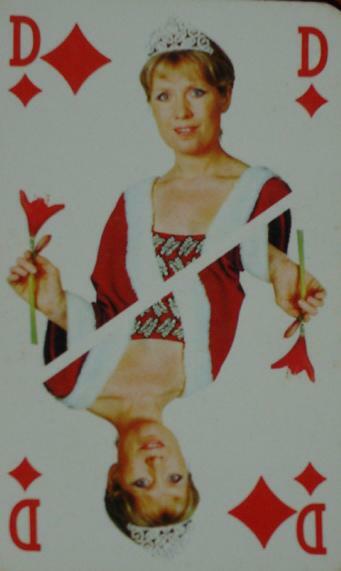 In 2005 another rarities compilation was released under the title ‘Ik deed alsof het mij niet raakte’. In 2008 her version of ‘The rose’ pushed Queen’s ‘Bohemian Rhapsody’ from the number one spot in the Belgian ‘top 1000 of all time’. Already planned for 2008, but due to legal issues the cd+dvd 'Zo was er maar een' was finaly released in May 2009. 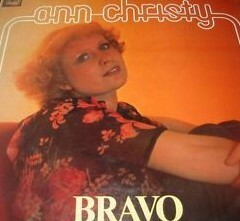 The cd contains the live verision of 'De roos', the dvd many unique tv-appearances of Ann Christy. 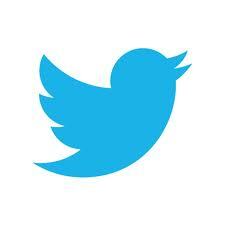 PR: And there are still people who claim one cannnot sing a song beautifully in the Dutch language. Just listen to Ann Christy and you know they are completely wrong. With her subtile but strong voice, full of nuances, she turns every song - being an original or cover - into a gemm. It is sad she did not encounter much recognition during her life, but fortunately she left us her beautiful legacy - her albums and singles. 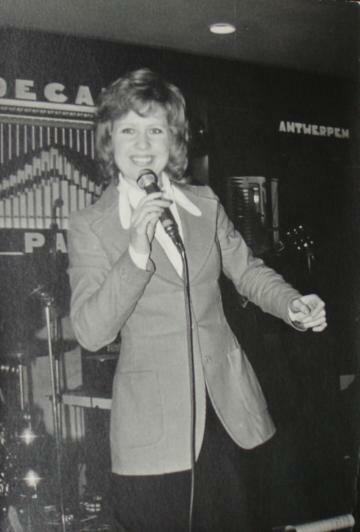 There has not been an other female singer in the genre in Belgium or Holland who was able to compete with Ann's qualities. DB: Sometimes it's not the quantity but the quality that counts. With Ann Christy that is certainly the case. 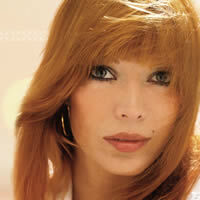 Although not an enormous catalogue her albums are amongst the best the flemisch chanson has to offer. She has a powerfull voice and the arrangements behind her are lush and well done. She met a lot of disappointments in her life but comes across as if she always seems to get back up again. Untill the very end that is. Dramatic and tragic... just as we like 'm.